This post was created in partnership with The Wirecutter, a list of the best technology to buy. Read their continuously updated list of deals at TheWirecutter.com. You may have already seen Engadget posting reviews from our friends at The Wirecutter. Now, from time to time, we'll also be publishing their recommended deals on some of their top picks. Read on, and strike while the iron is hot -- some of these sales could expire mighty soon. This is the first time we've seen this model go on sale, and if you have Amazon Prime you'll save an extra $20 at checkout. Even without the added discount, it's still a great deal. If you don't have Prime, but do have a membership with Costco, you can get the same price there. 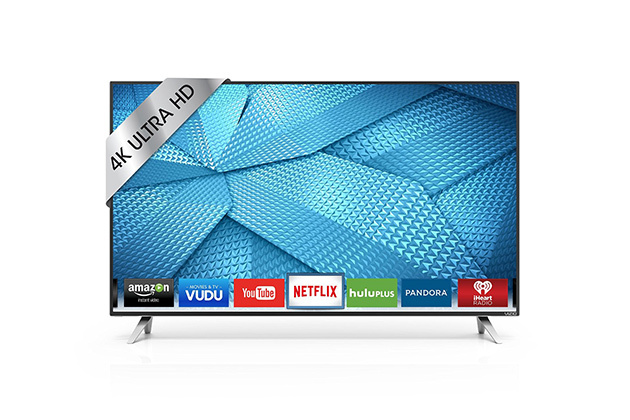 The Vizio M43-C1 is our 4K pick in our guide on the best $500 TV. Chris Heinonen said, "We don't think 4K is worth the investment on a TV in this price range, but if you must have it, this set is the best choice." 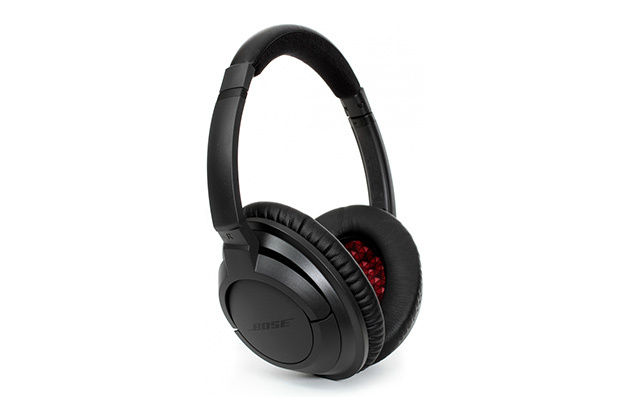 This is a great deal on an awesome pair of on-ear headphones from Bose. With promo code EMCAWNV67 this deal matches the price these fell to for Amazon Prime Day back in July. The deal is only available on the black model of the headphones. The Bose SoundTrues are our pick for the best on-ear headphones at any price. Lauren Dragan writes, "The Bose SoundTrues are our top pick because they strike the perfect balance of being extremely comfortable, lightweight, and compact—plus they sound really good. This isn't something many other headphones could claim." The best price we've seen on these was $80, but that was a brief B&H sale that expired a few hours after we posted it. This is the best regular non-lightning deal we've seen on these at Amazon in a couple of years. These speakers are our pick for the best computer speakers. 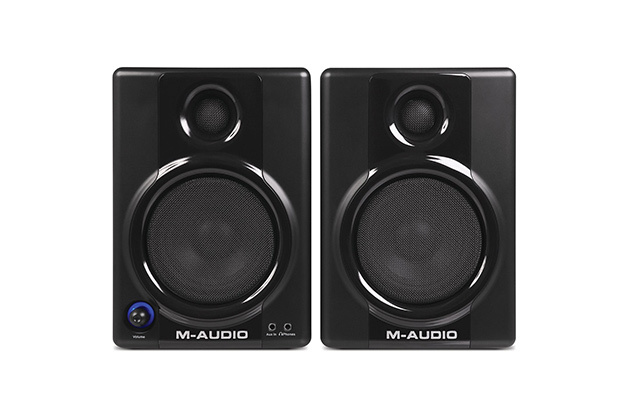 Brent Butterworth wrote, "In our tests, no other computer speaker came close to offering the combination of sound quality and value we found in the M-Audio Studiophile AV 40. With one possible exception, it equaled or bested the sound quality of any other speaker we tried. Yet at $119, it was one of the least expensive models." If you don't have anything against refurbished products, this is a great opportunity to save $120 off the street price of this robot vacuum. Unlike most refurbs, this one comes with the same 1-year warranty that new models get. We've seen the 650 drop down to $320 new a few times, but $40 off of that for a unit with a full warranty is a good deal. 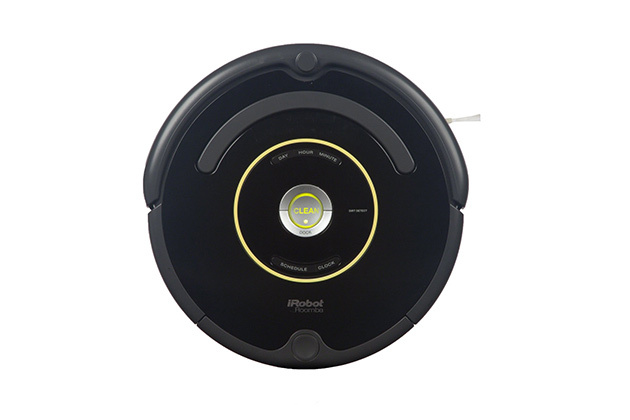 The iRobot Roomba 650 is our pick for the best robot vacuum. Liam McCabe said, "It gets floors cleaner more quietly than the competition, and it's generally more pleasant to live with. Also, its modular design makes maintenance and repairs easy."